Israeli-born, Berlin-based designer Ronen Kadushin structures his work around a process called the Open Design Concept, where products can be downloaded, copied and modified much in the same manner as with Open Source software. He has produced a diverse array of products and designs that follow this distributive method, with a notable concept that targets the much-lauded intrauterine device (IUD). When one of the world’s most widely used methods of reversible birth control for women costs only a few cents to make, you’d think that it should be affordable to the women who need it. However, an IUD is priced out of reach for many, in particular the younger women who may not be able to afford the $400-$850 price tag. 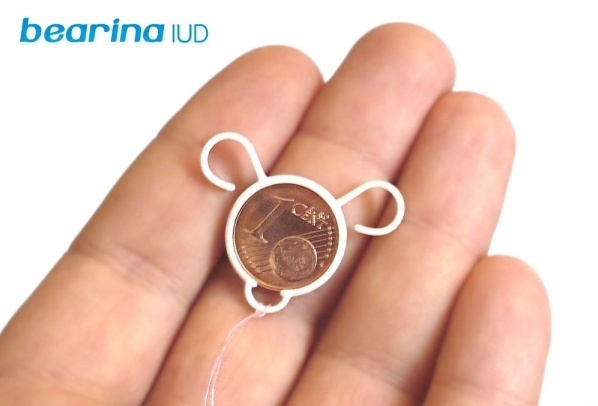 Ronen’s Bearina IUD is a concept designed to demonstrate the disruptive potential of 3D printed Open Designs to give free and global access to essential products and challenge big players such as the medical juggernauts that aggressively defend their intellectual property. 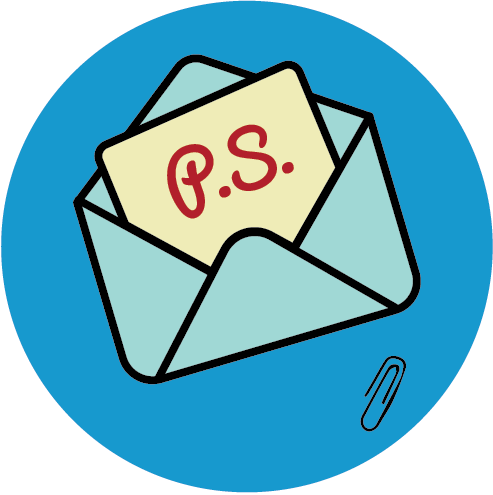 Click through to discover how the Bearina IUD works, and where to download or purchase one. 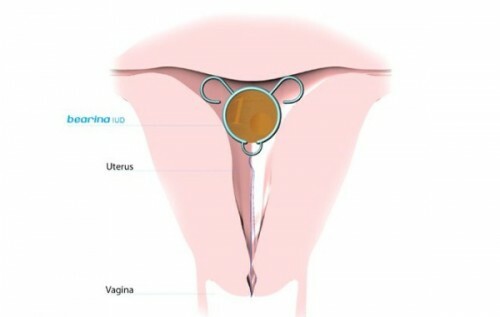 Copper-based IUDs work through the spermicidal action of metal ions dissolving from the device. The Bearina IUD uses 1€ cent copper coin that snaps inside the 3D printed part. Although copper coins are in fact steel on the inside, the thin coating of copper is enough to effect the surrounding area. 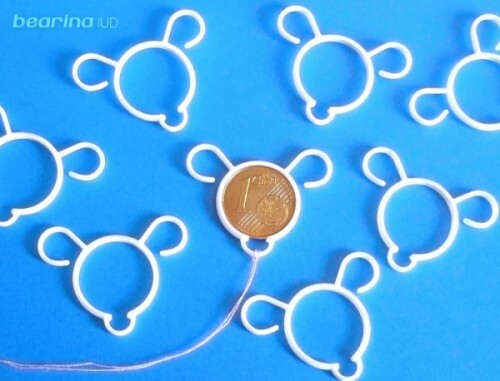 The Bearina IUD open source design can be downloaded for free from Kadushin’s website, and it is also possible to order 3D printed versions via his Shapeways store. It is important to note that this IUD is a conceptual product; Kadushin does not advise that people insert 3D printed objects into their bodies unsupervised. The goal is that as an Open Design with dimensions and materials similar to existing IUDs, the Bearina IUD will be improved through a broad experimentation process and evolve into a functional IUD that women can use.